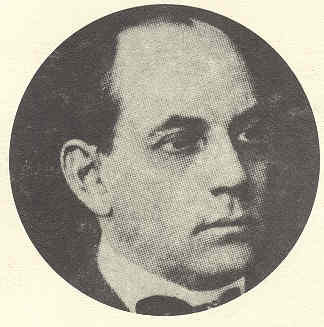 Charles Wayne yearned for life in the mountains but his prison was the little railroad station where he was agent and telegrapher for a small salary. Jefferson was not a large place, consisting of two buildings, the station and the water tank. So when Charles walked outside in search of distraction he was surprised to find plenty. First there was an elderly man with a large, red mustache accompanied by a slender boy. Then, an impoverished tramp by the name of Ananias Brown. Within the next few hours, Mr Brown would be dead and Charles would submit his resignation, more determined than ever to leave boredom behind to chase a life filled with rugged adventure. 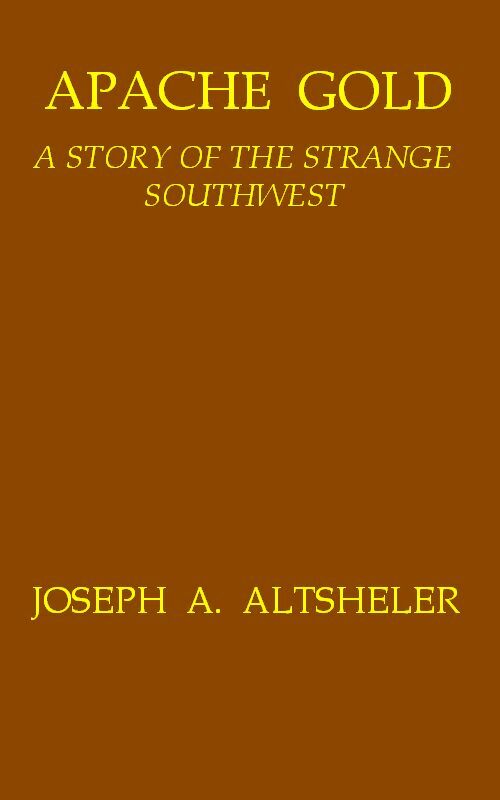 Author Bio for Altsheler, Joseph A. Although each of the thirty-two novels constitutes an independent story, Altsheler suggested a reading order for each series (i.e., he numbered the volumes). The remaining nineteen novels can be read in any order.--Wikipedia. Epub 20170218.epub If you cannot open a .mobi file on your mobile device, please use .epub with an appropriate eReader. Mobi/Kindle 20170218.mobi Not all Kindles or Kindle apps open all .mobi files.